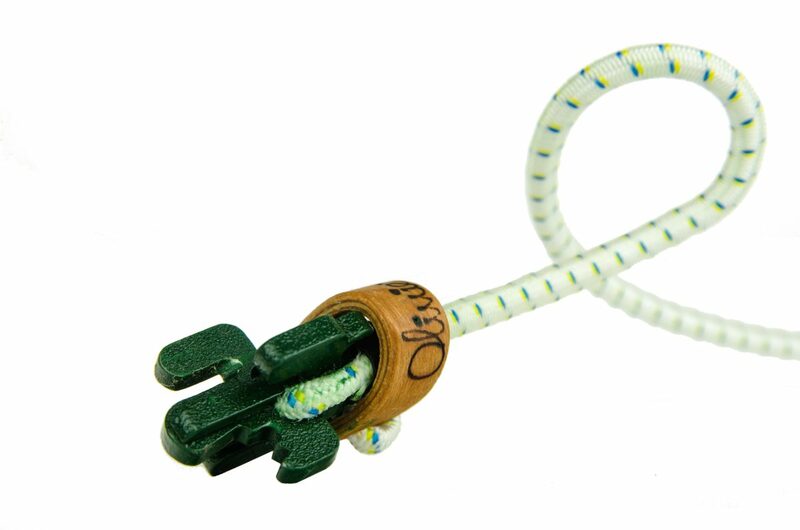 For further details or measurements, read the description. 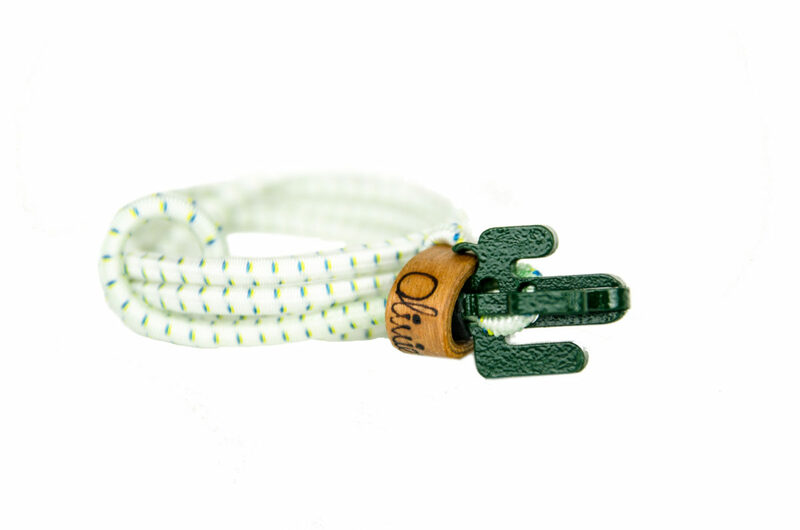 With its elastic luggage strap that can be figured up to 20 different ways, the Cactus is a truly multifunctional utility. 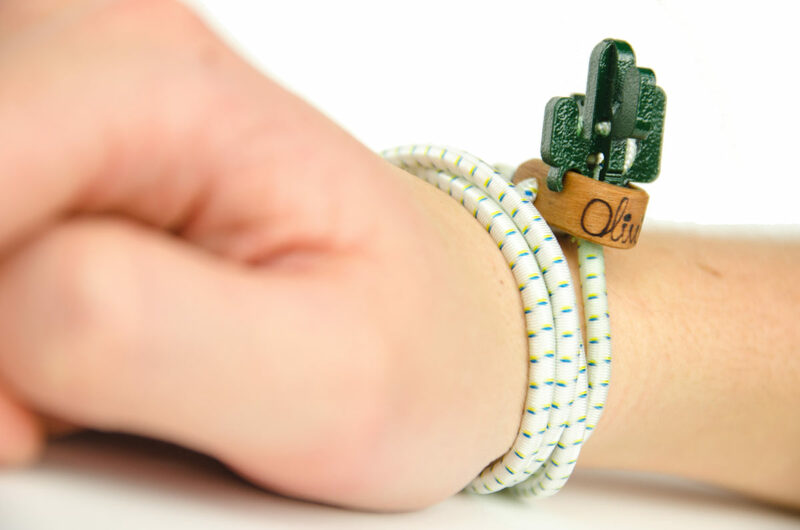 The Cactus end of the bracelet features a small file, a beer opener and a box cutter. 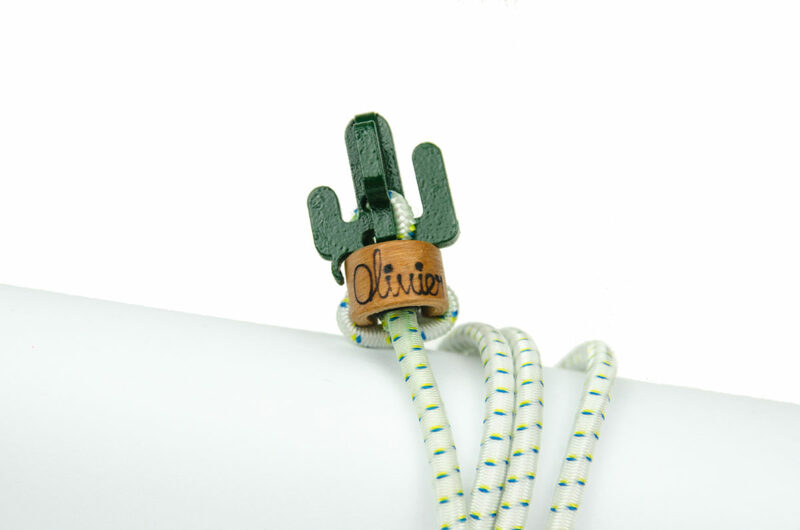 The Cactus is made from precision lasercutted stainless steel which is coated with car-grade paint. 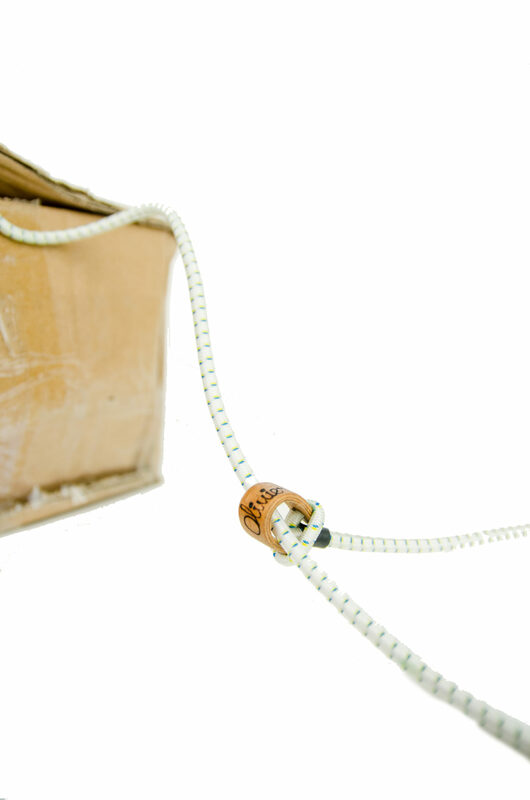 The elastic rope is a wear-resistant sailing rope which can hold up to 60KiloGrams and stretch up to 160cm! 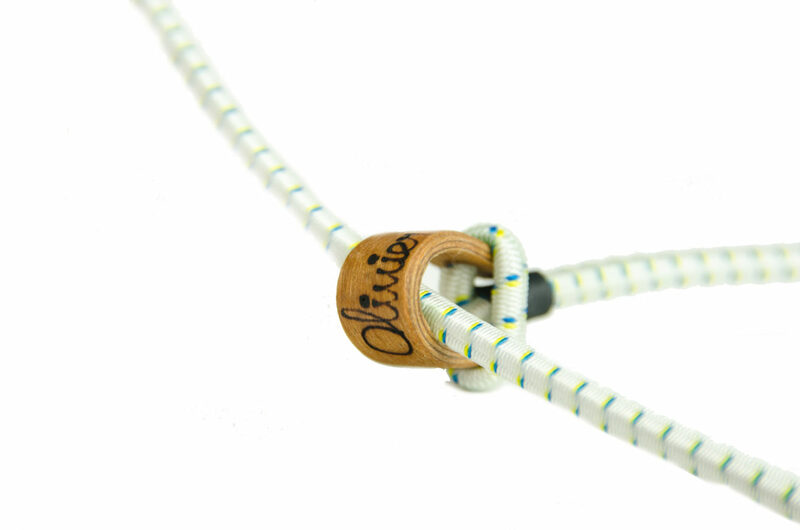 The wooden part is inspired by the production of longboards. It has 4 laminated layers of recycled cherrywood reinforced with glass fibre and is finished with a matte lack to protect it against UV and water. The Cactus is one-size-fits-all. 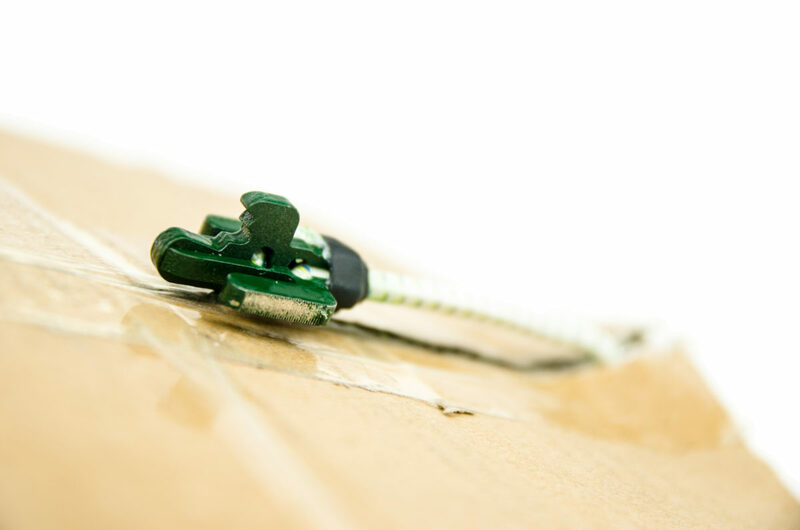 The size can be adjusted by moving the knot back and forth.